SAS shoes (this stands for San Antonio Shoemakers) looks to bridge the gap between comfort and style. These are orthopedic shoes, but not the ones that you are thinking of. 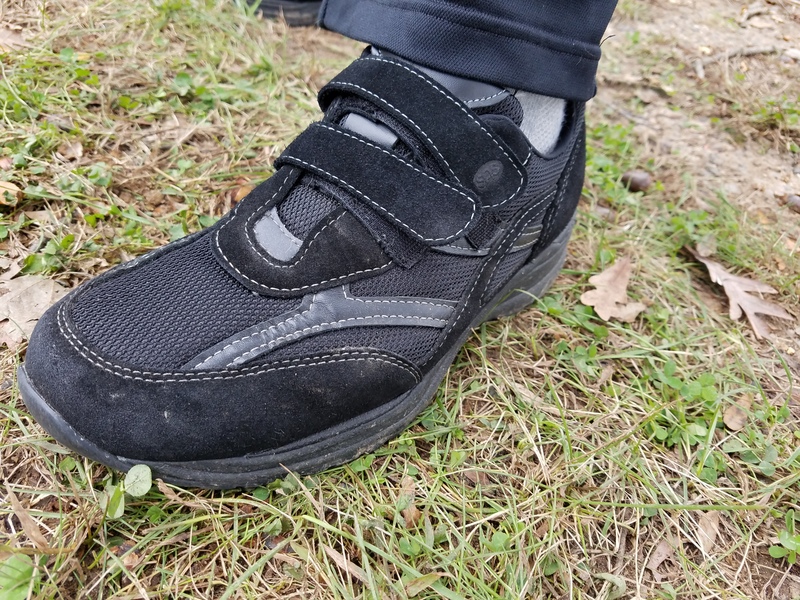 When I think orthopedic shoes, I admit I think of those giant, black, clunky and awful things your grandparents would wear. SAS make shoes that are comfortable to wear, that offer support, but that are fun and funky as well. They make shoes for both men and women, from everyday sneakers to sandals and shoes for elegant occasions. Options are not few in number, and there is every color of the rainbow to choose from. 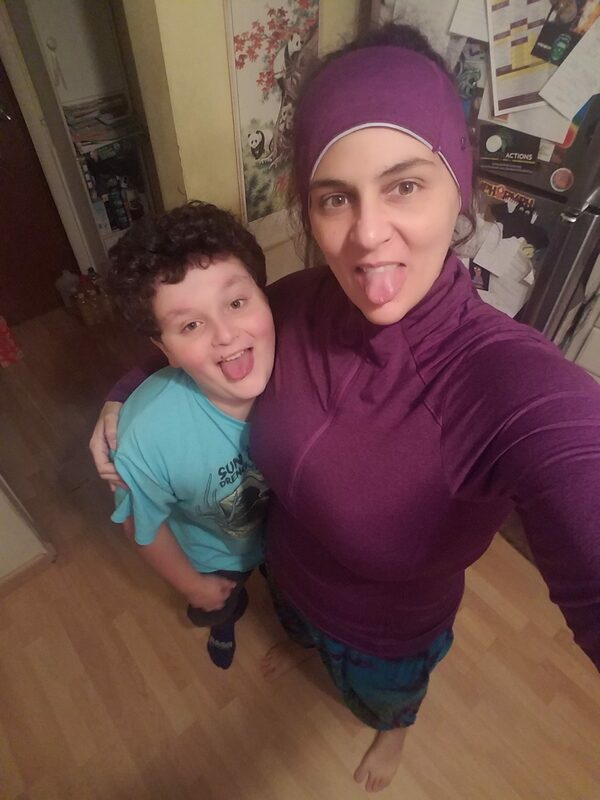 We took these out to two 5K’s, as well as regular, random everyday use (like hanging a swing, messing around with the kids, etc) and can tell you honestly that they hold up extremely well, and do offer fantastic support and comfort. Head to https://www.sasshoes.com to choose the shoes that speak to you. Nice choices! 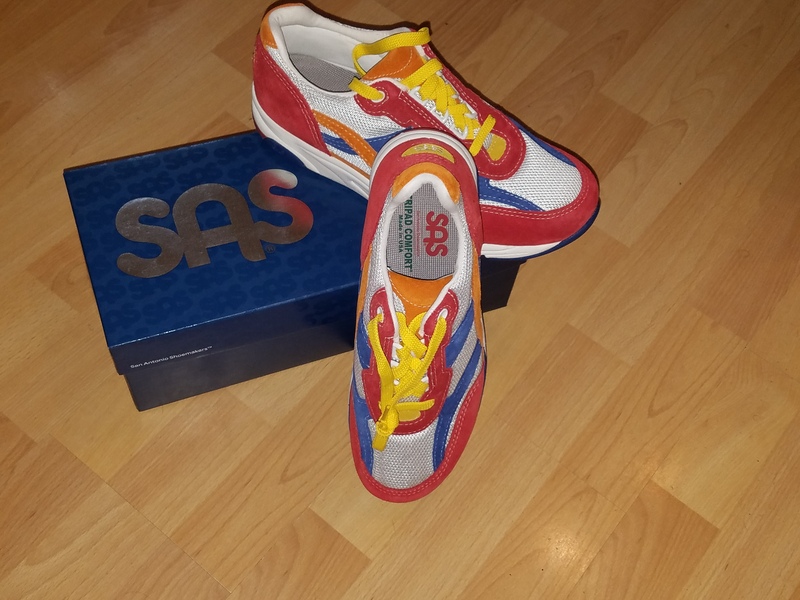 And I’m checking out SAS Shoes right now! Never saw these before.